J Dilla’s mother, Maureen “Ma Dukes” Yancey-Smith, has been dedicated to keeping her son’s legacy alive ever since his 2006 passing. 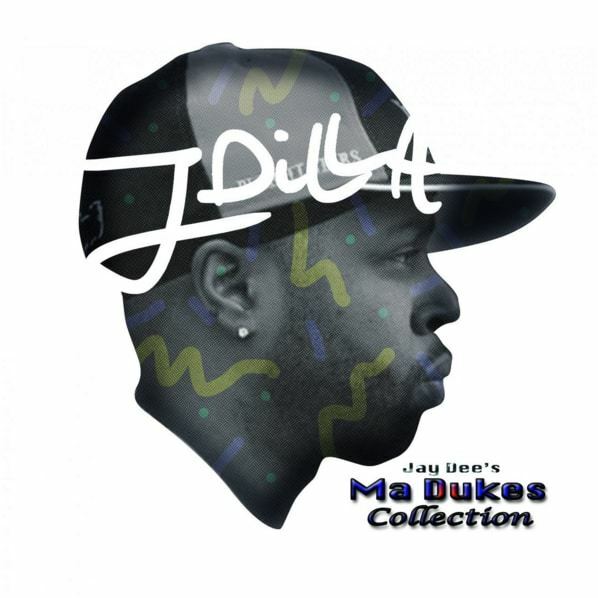 This week, it appears she continued her mission by sharing a compilation of fifteen unheard Dilla tracks with the late producer’s fans. The project popped up unannounced on Spotify, Apple Music, and Spotify on Friday, December 23.